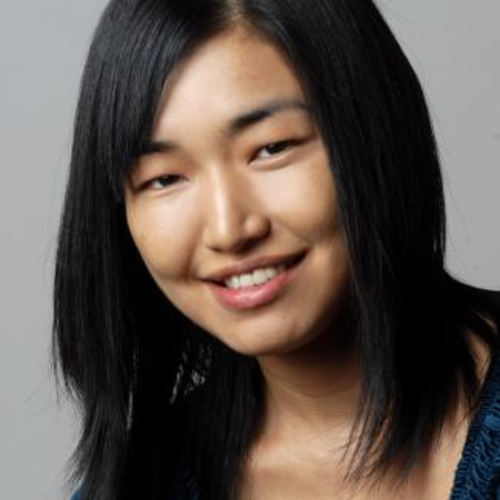 Kimiko Ryokai is an assistant professor at the UC Berkeley School of Information and Berkeley Center for New Media. Kimiko's work on technologies to support creativity and learning has been funded by NSF, Nokia, and Google, and has been presented at the premier HCI conferences including CHI, SIGGRAPH, Creativity & Cognition, IDC, Ubicomp, and CSCL, winning several best paper awards. Kimiko is also an award-winning designer and inventor (IDSA Gold Award) and has exhibited at international venues such as Ars Electronica, Children's Museum Kyoto Japan, AIGA, and IDSA. Kimiko received her MS and PhD in Media Arts & Sciences from MIT in 1999 and 2005 respectively. Before joining UC Berkeley, Kimiko worked at IDEO as an interaction design and human factors specialist.